Instant API is a true API-as-a-Service which makes it easy and cost-effective to build an API. Instant API has simplified all of the key areas of an API’s lifecycle, covering API creation, hosting, management, discovery, monetization, and documentation. For example, let’s say you have information and services or data and services you want to expose through an API that can be used internally for BYOD initiatives or externally by developers or your business partners. With the API deployed, you still don’t have a mobile app. That’s where the Appery.io platform comes in. 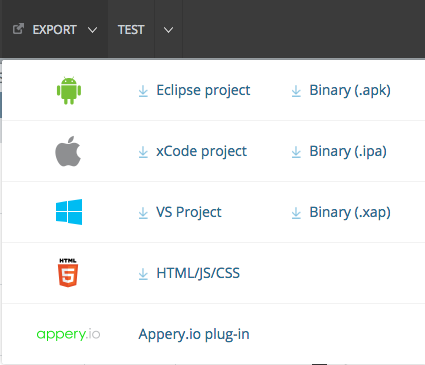 Appery.io makes it very easy to build mobile apps with any API. Combine the Instant API exposed APIs with the Appery.io cloud-based development platform, and you get a fast way to build a complete solution and deploy the mobile app. In this post, we are going to show you an example of how to do that, but first here’s the info for an upcoming webinar in which Appery.io and Instant API will demo this process in action. 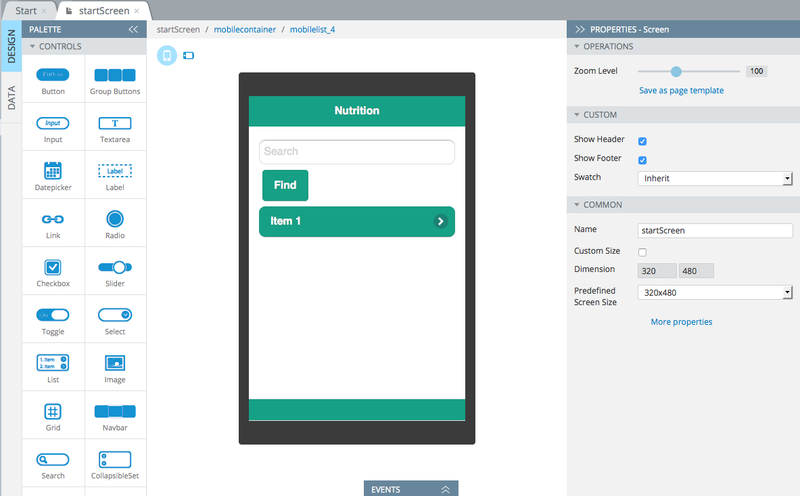 In the rest of this post we are going to show you an example of how to expose a relational database via REST API and then use Appery.io to build a mobile app with that API. The first step is to expose a database via REST API. Instant API makes it very easy to do this. We will first connect to a database and then define a REST API. 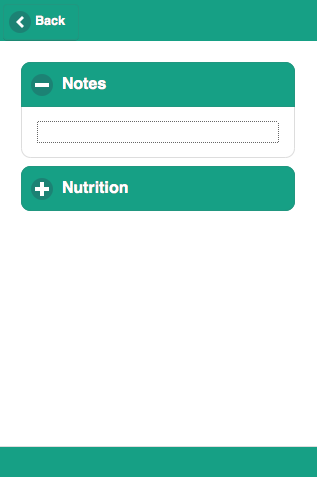 That database we are going to use holds information about nutrition/energy drinks. 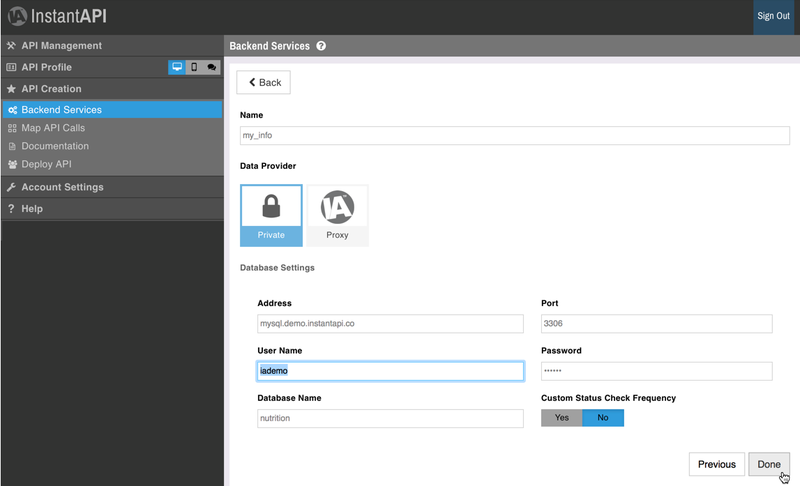 Click Done, and a quick connection test will be made, if successful your data silo configuration will be saved and ready for use. Now that we have created an API, the next step is to deploy the API. The API is now deployed. With the API deployed, we can run a quick test. To summarize, we connected to a relational database, created a REST API service that’s mapped to a SQL query, deployed and tested the service. With the REST API up and running, we are ready to build a mobile app that uses this API. From the Appery.io Apps tab, click Create new app. Once the visual app builder loads, open Pages > startScreen. That’s all for the first page. Testing the app is incredible easy. Simply click the Test button in the menu to launch the app in the browser. If you would like to test the app on a mobile device, expend the Test menu and click Public. You can now scan the QR code to launch the app on a mobile device. Before we define REST API services in our app, we are going to create a model. The app model allows us to mimic the database design and will simply app development. For instance, we will be able to load all the data for a particular search and store it in the app. We are done. We just defined the app model and are ready to define the REST API service. 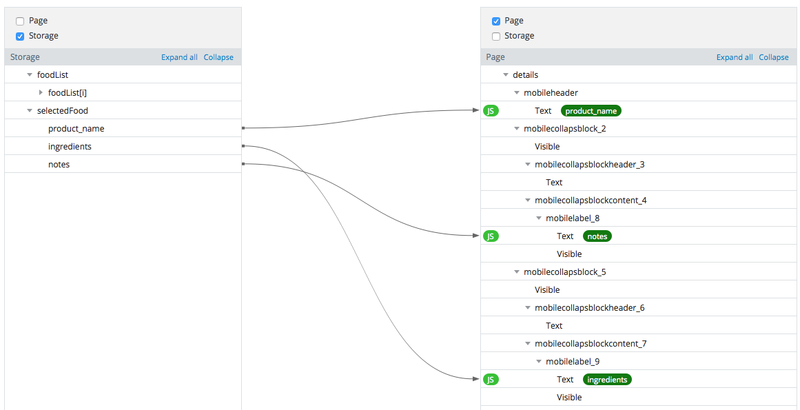 Let’s go back to Instant API and look at the service Curl command to help us define the service in Appery.io builder. Click Import as Response to define the service response based on the response JSON. We are done defining and testing the service. Once the data is in the model we want to display on the page. In Success event row, click Add > Mapping. 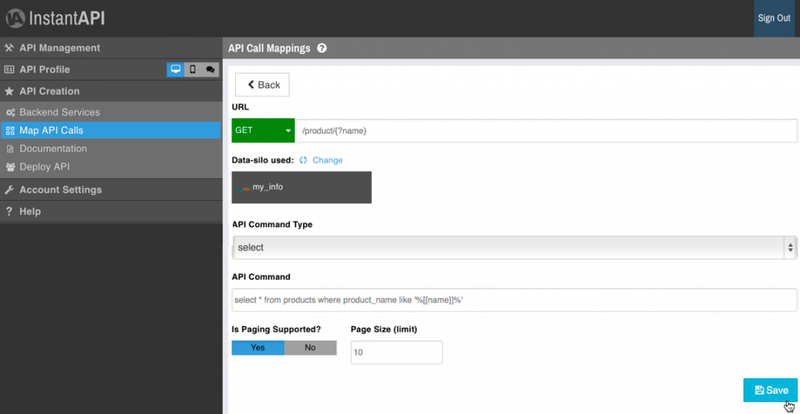 Instant API is an easy-to-use and cost-effective service for creating and managing APIs. Combine it with Appery.io development tools — and you get a high-productivity platform for creating enterprise mobile apps.